Dave & Dan's Landscape, L.L.C. Oradell Lawn Care Services are rated 4.61 out of 5 based on 2,802 reviews of 27 pros. 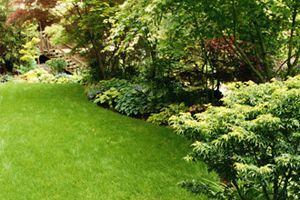 Not Looking for Lawn & Garden Care Contractors in Oradell, NJ?